Deliver announcements, newsletters, and other important messages directly to your residents' inboxes! Emails look great on all devices. Send to every resident, or to a specific group of residents like board members. Keep residents in the loop without bombarding them with emails. Our system generates a summary of upcoming events and new website content weekly or monthly. It's completely automatic, just sit back and relax! You won't find our signature What's Happening emails anywhere else. Easily facilitate discussions. Let residents talk about community developments, recommend contractors, ask for neighborly advice, and so much more. 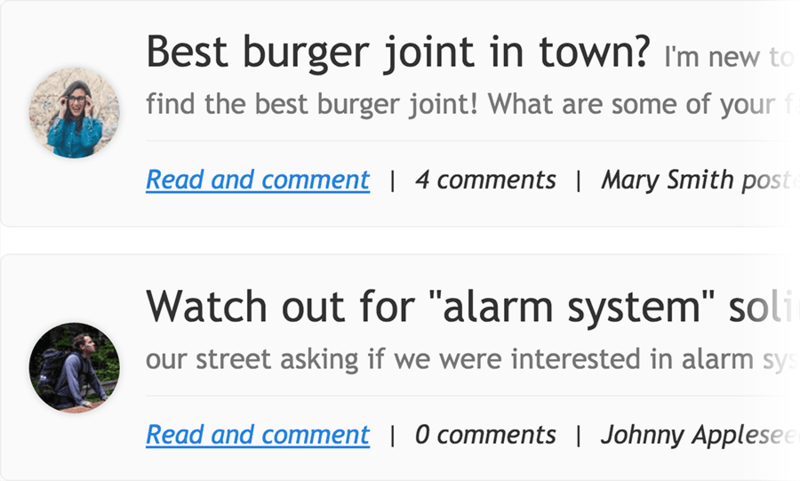 You can even create multiple forums for different topics. 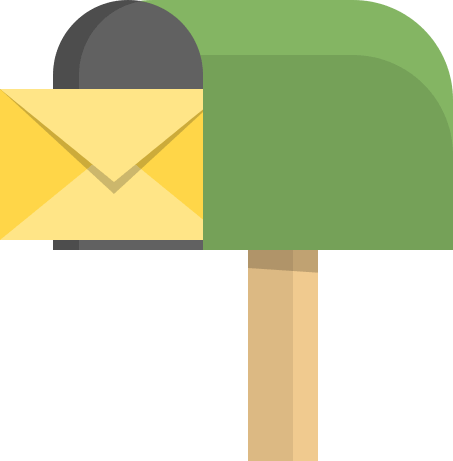 Send and receive emails from professional email accounts, like [email protected]. Use our user friendly webmail interface, or sync accounts to your personal devices. 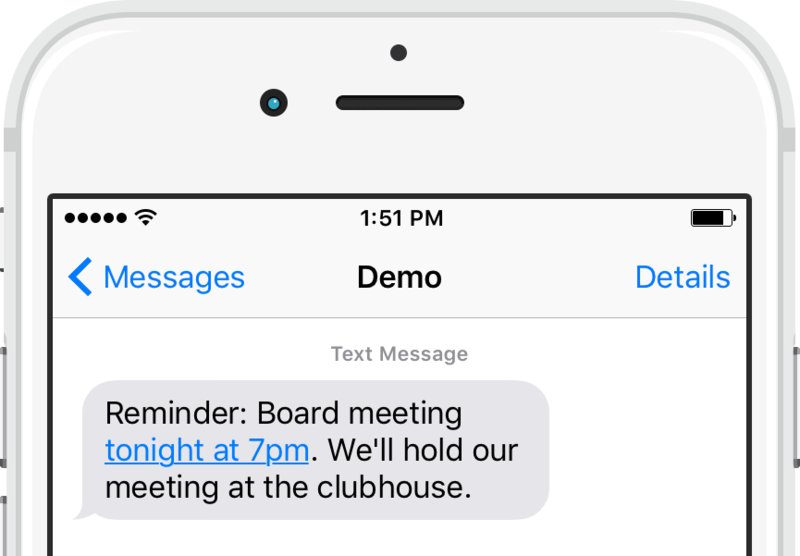 Send quick announcements and short reminders instantly to residents' cell phones. An even faster way to communicate than blast emails. Easily mail letters to your residents, without ever touching the supplies or postage. Just upload the PDF and choose your recipients, then we'll handle the rest. We keep the pricing simple and affordable, no matter if you're sending one letter or ten thousand. Plus, we include free basic tracking for all mailings. Sometimes communication occurs in the other direction. Start collecting feedback from your residents with completely custom surveys. Create a completely custom form to collect responses from residents and visitors. Our form building tool is a breeze and the options are endless. 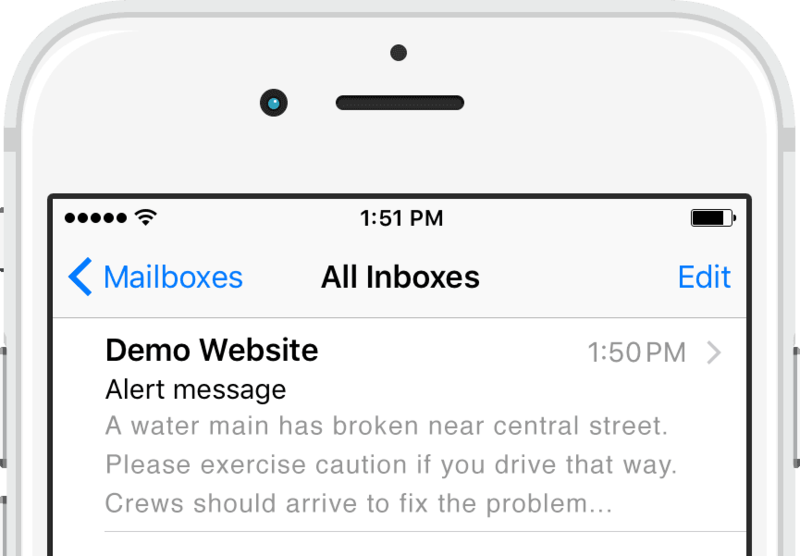 Give residents the ability to quickly send out time-sensitive alerts via email. Useful for suspicious activities, burglaries, safety hazards, and more.